We can help make your job easier and more productive. Whether you are designing your control and operations systems or reporting from the vast amounts of data in your manufacturing production, we provide software solutions to simplify and improve your results. 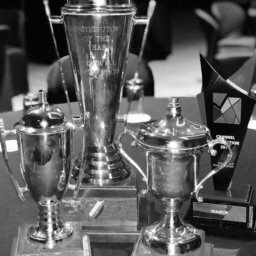 The premier integration of our software with our world class, automation and control systems delivers a seamless process from implementation to analytics. FactoryTalk View SE provides robust and reliable functionality in a single software package that scales from a stand-alone HMI system to a distributed visualization solution. 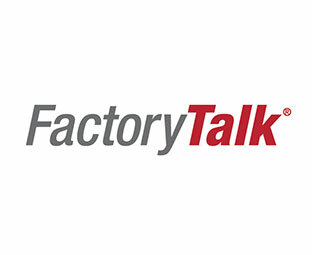 As our customers have experienced over the past few years, FactoryTalk View SE enables you to take advantage of mobility, virtualization, and other new technologies, meeting HMI challenges in process, batch and discrete applications and delivering critical visibility when and where you need it. 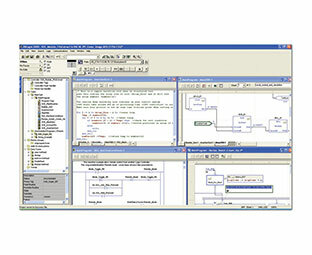 FactoryTalk® View Machine Edition (ME) software is a versatile HMI application that provides a dedicated and powerful solution for machine-level operator interface devices. 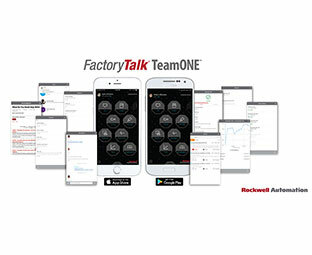 As an integral element of the Rockwell Automation visualization solution, FactoryTalk View Machine Edition provides superior graphics, run-time user management, language switching and faster commissioning time through a common development environment. As an add-on to FactoryTalk® View SE and PanelView™ Plus, FactoryTalk ViewPoint delivers a rich, interactive experience that includes real-time and historical trending. You gain the simplicity of standard browser navigation and new degrees of access to critical FactoryTalk View information all in a web browser. 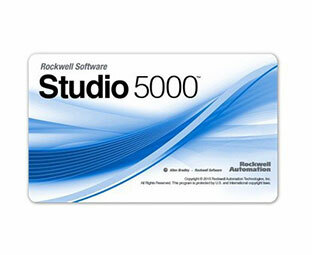 There is no client software to install and maintain, lowering total cost of ownership. The FactoryTalk Analytics platform is scalable, processes data from edge devices where the data is created and can intelligently fuse related data. To achieve outcomes, delivering analytics in intuitive dashboards – called storyboards – give users outcomes they can share and view. Self-serve drill downs help make better decisions, dramatically reducing the time to value. FactoryTalk® VantagePoint EMI is a powerful web-based manufacturing business intelligence solution that integrates all data into a single information management and decision support system. Designed specifically for industrial environments with premier Logix integration, VantagePoint connects to your Logix controllers, OPC data sources, Historians, and SQL / Oracle Databases to deliver best in class manufacturing intelligence. Access your data from anywhere including your shop floor devices, PC, or your mobile phone or tablet in order to make smart decisions that increase your productivity from anywhere! FactoryTalk® Historian establishes a reliable foundation for capturing the data you need to improve operations. This suite of software products meets your needs for a single machine (FactoryTalk Historian Machine Edition) to a plant-wide system (FactoryTalk Historian Site Edition). It also extends across your global enterprise using our Global Enterprise Historian Strategy. Powerful reporting and trending tools provide critical insight into performance parameters and are available at high speed and full resolution for any control system or human-machine interface (HMI) software. FactoryTalk® EnergyMetrix is a web-enabled management software package that gives you access to critical energy information from virtually any location. The software combines date communication, client-server applications, and Microsoft’s advanced .NET™ Web technology to provide you with a complete energy-management decision support tool. 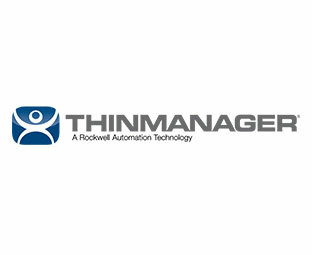 ThinManager® offers centralized management solutions for the modern factory and office by simplifying management of applications and visual sources.applications and visual sources. ThinManager allows unprecedented control and security in a sustainable and scalable platform regardless of the size of your industrial environment or number of facilities. ThinManager’s thin client architecture allows for deployment of less expensive hardware while giving users the applications and tools familiar to them in a format that reduces management and hardware costs while increasing security. TeamONE is a ground up new product that our team, along with a team from Microsoft, have innovated and put the platform components within the app itself – transforming the device into a smart node that opportunistically syncs and keeps industrial communications local. 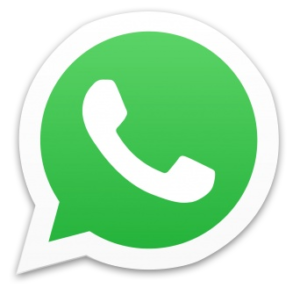 TeamONE is designed for hybrid connected industrial environments and can be downloaded, installed and used right away by anyone on any company or personally owned iOS and Android smartphones. ur PlantPAx distributed control system combines the plant-wide control technologies and unmatched scalability of Rockwell Automation Integrated Architecture® with all the core capabilities expected in a world-class distributed control system (DCS). In addition to delivering process, safety, power and information functionality for maximum reach, PlantPAx® also delivers adaptability to changing requirements. It offers you easy design, deployment and improved visibility.